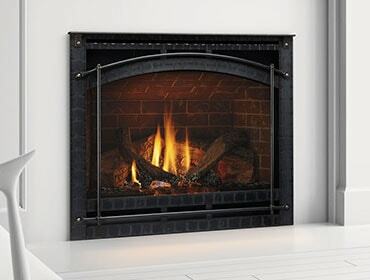 Deciding what type of hearth product is right for your home and lifestyle is an important decision. In Part 1, posted July 11, did a general overview of the different kinds of hearth products, fuels, features and benefits. Now in Part 2, we’re talking about performance and installation. Now it’s time to visit to your local Heatilator dealer, who will match you with the perfect hearth product for your home and lifestyle! Check them out here. Tax Credit: Take Advantage of it!